Join Clean C and PETCO for a train track clean-up. 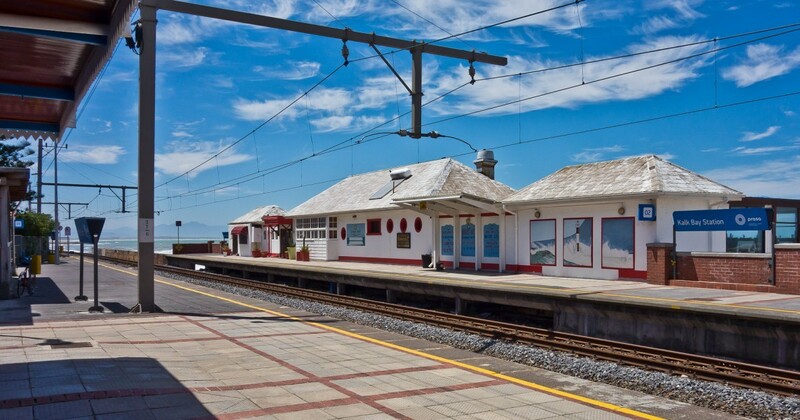 Meet at the Kalk Bay Station at 8.30am. Bags and gloves will be provided.